Welcome To Supersonic Security Pvt. Ltd.
Supersonic Security Pvt. 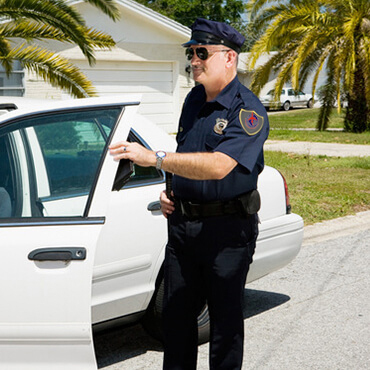 Ltd. is one of the leading private Security Companies in India. We would like to introduce ourselves as one of the leading ISO 9001: 2008 certified Security, Verification & Facilitator Solution Provider. We provide trained manpower and arms specifically licensed for security of cash, bullion and valuables being transported. Our Services meet the International Standards in the field of Personal, Household, Industrial and Corporate Security Guards Services. 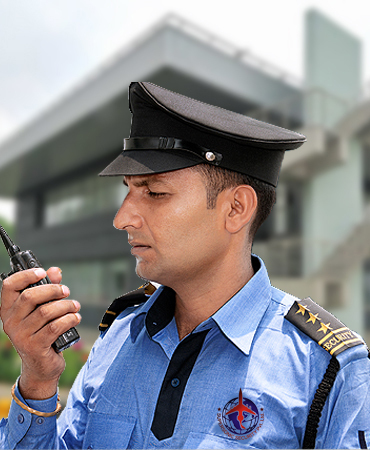 We offer complete security solutions, consultancy, Man Power , Security Supervisor and trained security guards in NCR of Delhi and anywhere India. This is possible due to our expertise and strong hold in these fields and able support of experienced workforce. We are committed to offer customized security and allied services to the industrial, commercial, and business houses catering to domestic & international markets. We offer complete security solutions to Our clients in the matter of risk management and threat to corporate and individuals and thus we ensure to offer foolproof solutions regarding the same. With an 24x7 manned Control Rooms at all Nodal Stations, we have large network allowing single point contact for multi-locational clients to offer them quick and speedy services. Supersonic Security Pvt. 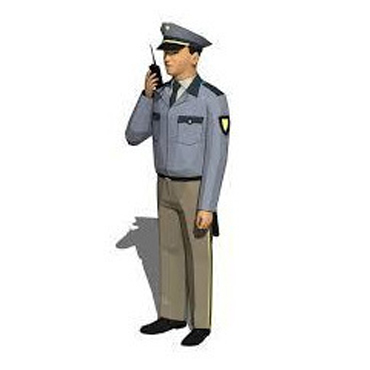 Ltd. is one of the leading private Security Companies in India. We would like to introduce ourselves as one of the leading ISO 9001: 2008 certified Security, Verification & Facilitator Solution Provider. We provide trained manpower and arms specifically licensed for security of cash, bullion and valuables being transported. © 2016 Supersonic Security. All Rights Reserved.